Results from a Phase lll clinical trial, assessing the effectiveness of a new targeted drug, taselisib, demonstrated promising results against advanced breast cancer when combined with standard hormone therapy fulvestrant (Faslodex®). The trial enrolled 516 women who were postmenopausal and had either locally advanced or metastatic ER-positive, HER2-negative metastatic breast cancer. Women were then randomly assigned into two arms: fulvestrant and placebo (176 women) or fulvestrant and taselisib (340 women). The therapy extended the time until cancer worsening by 2 months compared with hormone therapy alone, and reduced the likelihood of the cancer becoming more aggravated by 30%.Tumor shrinkage more than doubled in patients receiving fulvestrant and taselisib (28%) when compared to those receiving fulvestrant and placebo (11.9%). Overall survival data are not yet available. The study was recently presented in a press briefing at the 2018 American Society of Clinical Oncology (ASCO) Annual Meeting held 1–5 June 2018 in Chicago (IL, USA). Taselisib specifically targets the PIK3CA gene mutation, a type of genetic abnormality in the PI3K protein that is commonly mutated in estrogen receptor-positive breast cancers. 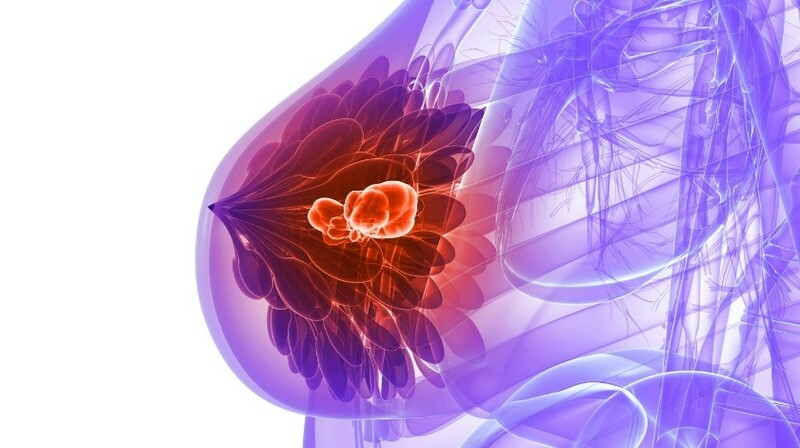 “About 40% of all patients with advanced breast cancer estrogen receptor positive have PIK3CA mutations, which means they could benefit from taselisib,” explained lead study author José Baselga from the Memorial Sloan Kettering Cancer Center (NY, USA).